Some cats are inveterate "bums" and will beg for food while we are trying to eat. We the owner are kinda of giving them what we have. It's already a practice here in the Philippines that what we have in our table, after that we give it to our pets. 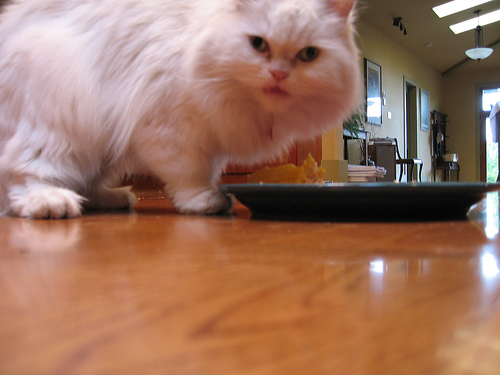 And knowing that it is not a good practice, because feeding cats with "people food" is very dangerous to cat's health. 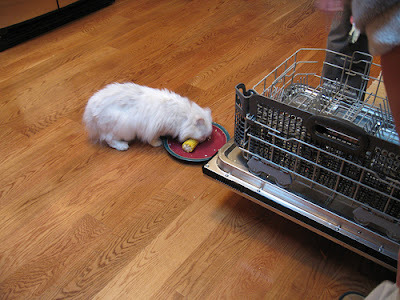 There are foods that are TOXIC to cats and it might kill them. 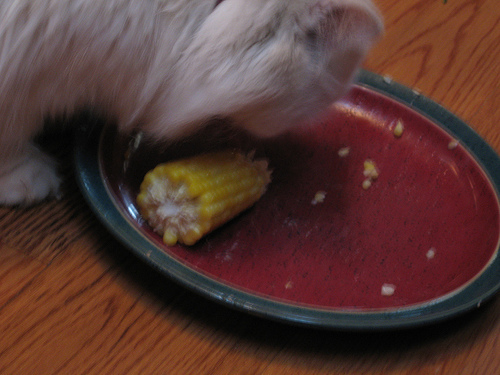 And as a CAT LOVER I will share with you the list of foods that cats should never eat. ONION, GARLIC, & RELATED ROOT VEGETABLES. Onions contain a substance that can destroy red blood cells in the cat, it can cause Heinz Body Anemia. Garlic and other root vegetables contains similar substance with onion but in a lesser amount. 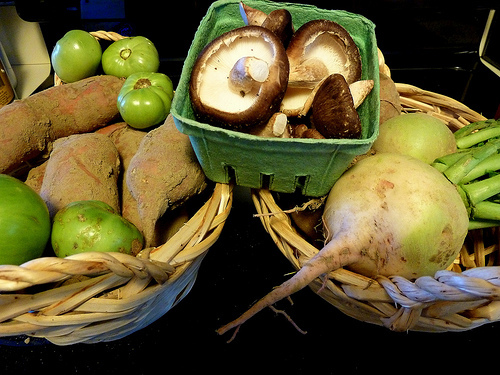 GREEN TOMATOES, GREEN (RAW) POTATOES. 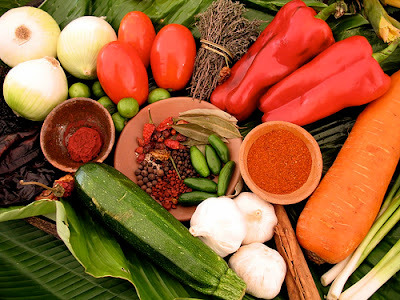 These foods are members of SOLANACEAE family of plants or the DEADLY NIGHTSHADE. It contain a bitter, poisonous alkaloid which can cause violent lower gastrointestinal symptoms. The leaves and stems are particularly toxic. CHOCOLATE. 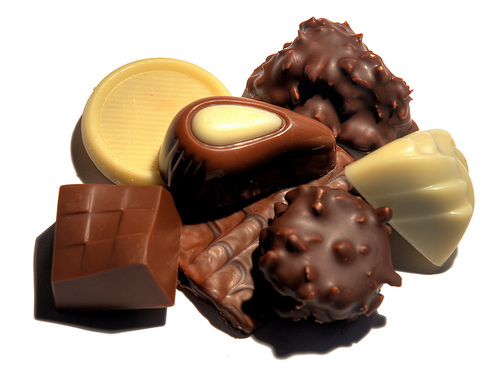 While recent study show us that chocolates are beneficial to human health, but toxic and even fatal for animals. Why? Because chocolate is made from the fruit beans of CACAO TREE. Theobromine, a component of chocolate, that is very toxic compound in chocolate. 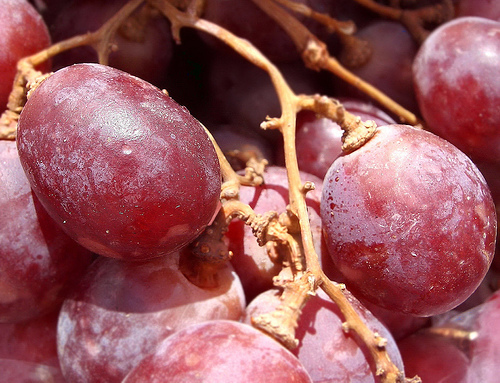 GRAPES and RAISINS. These food toxicity has mainly been found in dog and it is very harmful if taken by animals. MILK. 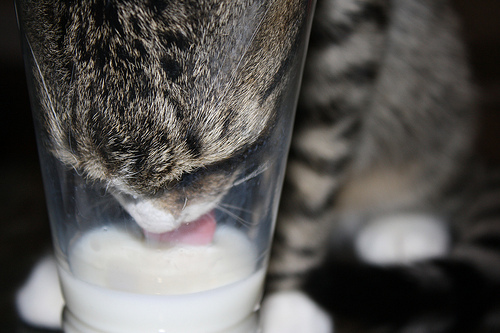 We know cats love to drink milk. But did you know that many cats are lactose intolerant. And if you're cat loves milk you must know where to give milk to your pet, two or three times a week is better. The more fat in milk means less lactose. CATSIP is much preferred products for cats and dogs who had problem in digestion. Hope I made myself clear here, in order to avoid problems with our pets let us seek for VETERINARIANS advice about their foods. We must take good care of them because they are also part of our families.